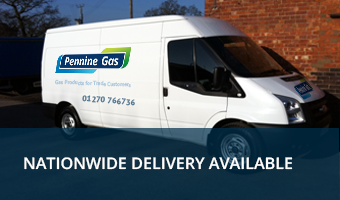 PENNINE GAS CAN OFFER DELIVERY TO YOUR LOCATION - CONTACT US FOR DETAILS. 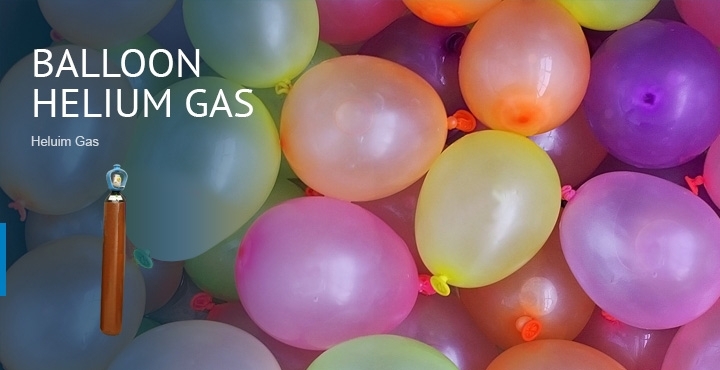 WHOLESALE ENQUIRIES WELCOME. 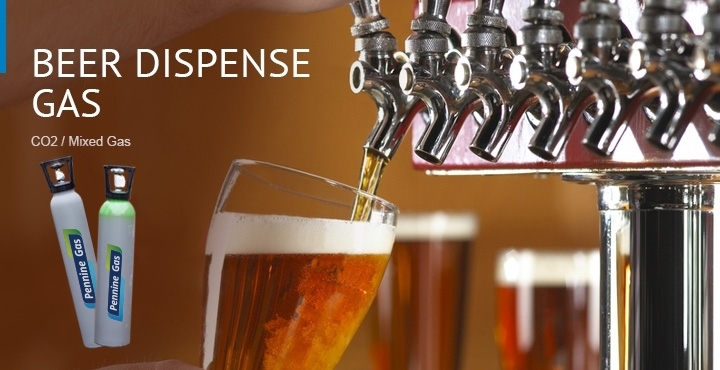 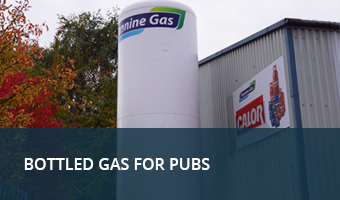 We can deliver gas products to pubs, companies and wholesalers throughout the UK in the right quantity at the right time. 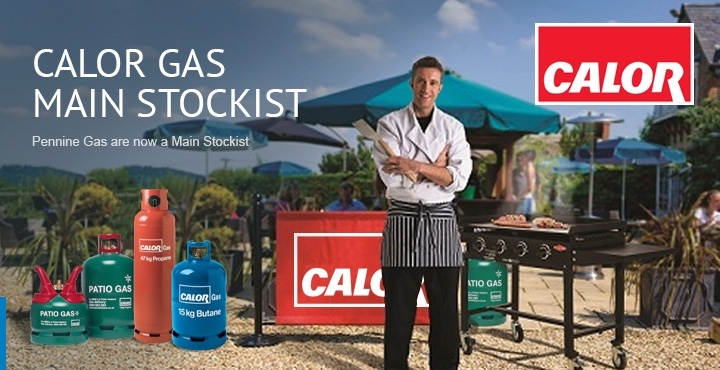 We have a gas cylinder rental service as standard across our entire range of products. 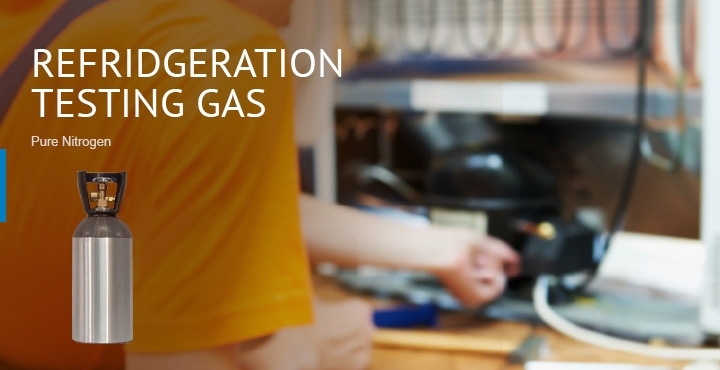 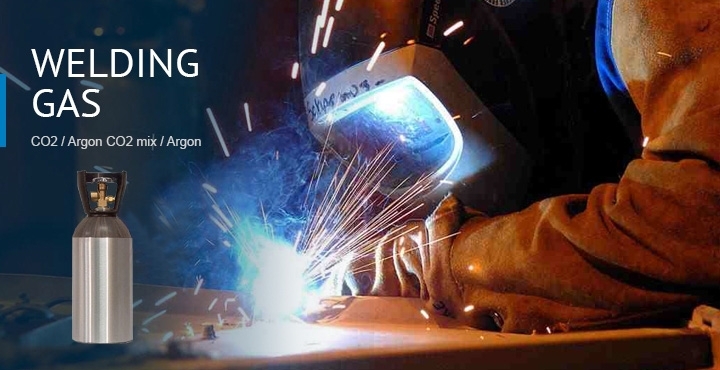 Contact us for enquiries and more information about any of our gas products.